The public deserves a voice in the decisions we make as a democracy, including the regulations that govern our economy, foster competitive markets, and protect individual rights. In recent decades, the public comment process for agency decision-making has been the principal way in which government agencies understand and reflect the view of not only experts but average citizens whose lives will be affected by these choices. In order to participate meaningfully in decisions, citizens also need access to information about the agency and the data it has collected. But these processes—the public comment process, the Freedom of Information Act (FOIA), and other transparency rules—are facing profound threats. 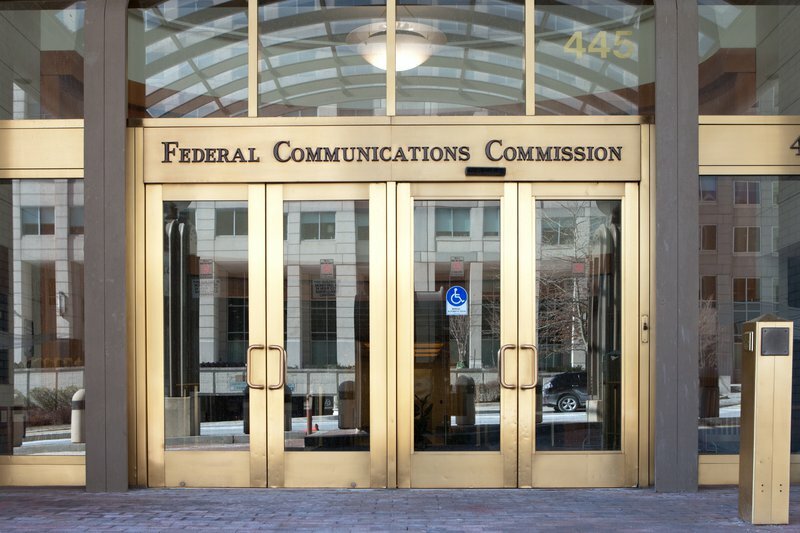 A wave of “fake comments” to the Federal Communications Commission (FCC), the Department of Labor, the Consumer Financial Protection Bureau (CFPB), the Federal Energy Regulatory Commission, and the Securities and Exchange Commission have disrupted and distorted the rulemaking process, creating a false sense of the public’s view. The FCC’s repeal of its strong net neutrality rules and the CFPB’s proposal to strengthen its payday lending rules were both distorted by a flurry of fraudulent comments. Simultaneously, consumer groups such as the National Hispanic Media Coalition have struggled to secure access to critical consumer complaint data via FOIA requests, and then to ensure that data was included in the record for the net neutrality repeal proceeding. There are solutions to the challenges of fake comments and lack of transparency. 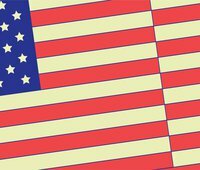 Please join New America's Open Technology Institute and the Political Reform program for an examination of these issues and their impact on democracy, featuring leaders from government and the nonprofit sector. Follow the conversation online using #CommentFraud and following @OTI.